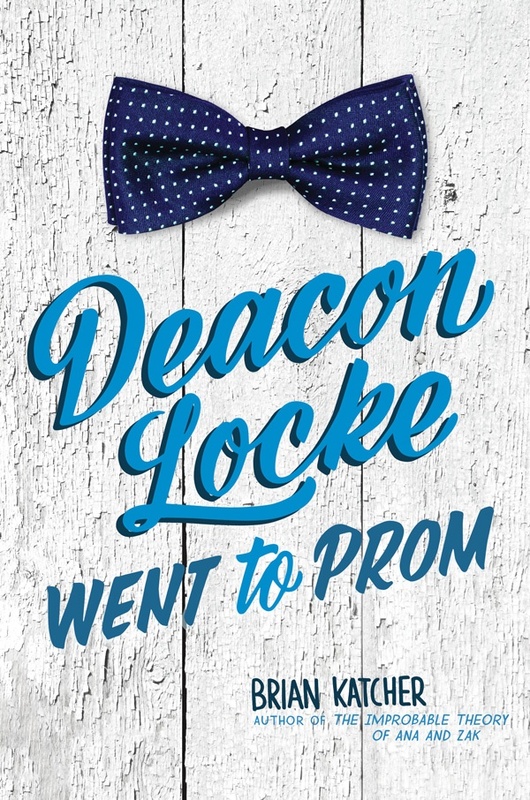 DEACON LOCKE was nominated for the 2019-2020 South Carolina Young Adult Book Award! Stop by Skylark Bookshop in Columbia, MO, on November 28, from 6:00-7:30 to meet me and three other local authors! So excited to be a guest mentor at the First Five Pages Workshop this year. Join me on October 9th in my home town of St. Peters for an evening of discussion, reading, and no rules boxing. Just follow this link. Hey, the Archon panels I’m on have been announced! What To Do About H.P. Lovecraft? 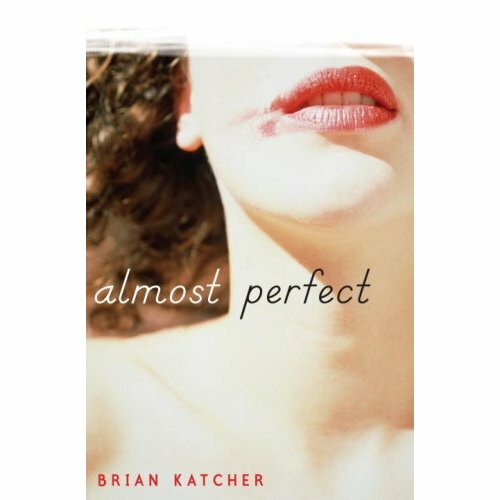 Someone will always be a better writer or more successful. How to keep negative thoughts like this at bay and keep your writing enjoyable to do. Just a reminder that I’ll be at Archon St. Louis again, October 12-14. Stop by and say hi!